This service is provided on both the VMC and the Manual Mill. 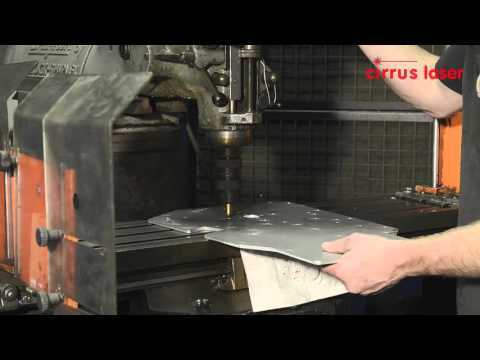 When conducted on the VMC machine the service is either performed on pre cut holes (Laser or Water Jet) or holes formed on this machine and then countersunk. Usually because parts are clamped we use multi-flute tools. On the Manual Mill we use single flute tools to complete this process. Come and see the other Secondary Ops we offer on a tour of the factory. This can be arranged by calling Mike Martyn on 01273 252 563 or you can contact us.